Ira Miller was on the Executive Board of the Elder Law Section of the New York State Bar Association for over eight years. He has been an active member of the Guardianship and Fiduciary subcommittee of the Elder Law Section and has written numerous articles on Guardianship, Elder Law, and Estate Planning for the Elder Law Section. He has also been a speaker at many section meetings and continuing education seminars. Ira Miller is the founding Chair of the Brooklyn Bar Association Elder Law committee, and has also spoke for the Brooklyn Bar Association on topics ranging from Elder Law to Guardianship. 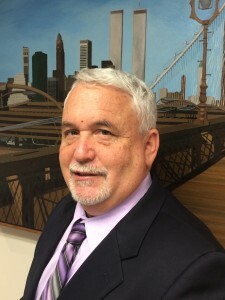 Ira Miller, has served as office for the Elder Law Section of the New York State Bar, holding positions as Treasurer, Secretary and Vice Chair of the Elder Law Section.